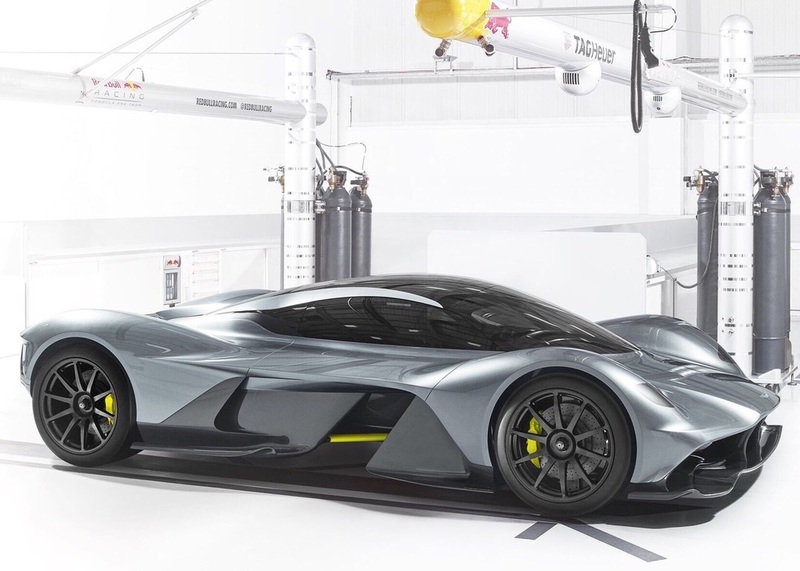 Aston Martin and Red Bull Racing revealed their hypercar codenamed AM-RB 001. To start, it weighs in at just 1,000kg and is powered by a 1,000hp that is a naturally aspirated V12 engine. 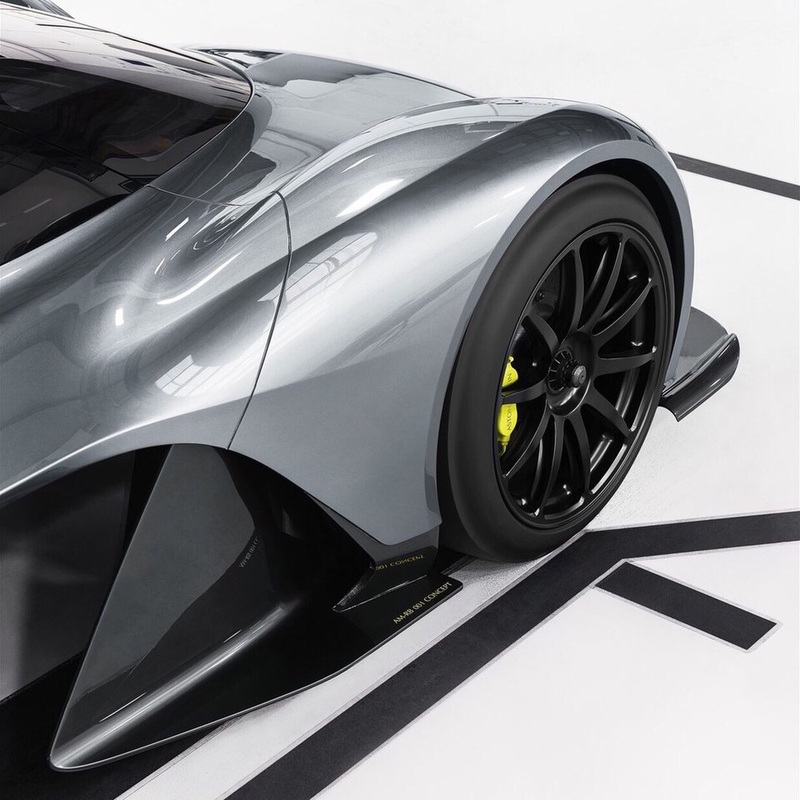 Its aerodynamic design is said to generate more downforce than any other road-legal car. Aston Martin claims it is a practical vehicle that is suitable for public roads. Check out these photos below!